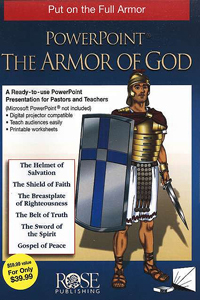 Ready to use PowerPoint presentation on the Armor of God from Ephesians 6:10 with more than 80 slides for children and adults. Fully illustrated.  Teacher's notes and reproducible handouts in PDF format on the disk.